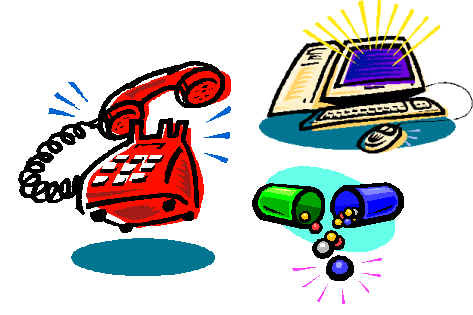 Providing Online Poison Control Patient Management Software Since 1989. Welcome to WBM Software. The purpose of this web is to enhance the support services we provide to our customers. We've provided a number of resources here to help you resolve problems, report bugs, and suggest improvements to our products and service. BRIEF TEXT-ONLY Alpha Page to WBMSoft@MyAirMail.com. Please check your e-mail for a reply if you do not request a return call. The current WBM Software Alpha Pager allows for 2-way communication and a return e-mail may be returned via pager. Last modified: Sunday May 20, 2001.